Oman is another country in the Middle East that is hiring Filipino workers every month. 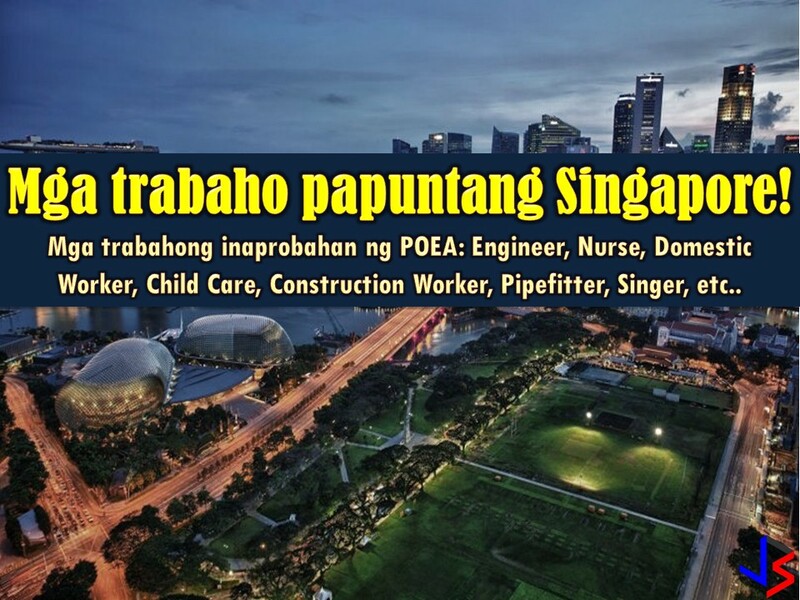 But don't you know how much Overseas Filipino Workers (OFWs) earn in that country per month? 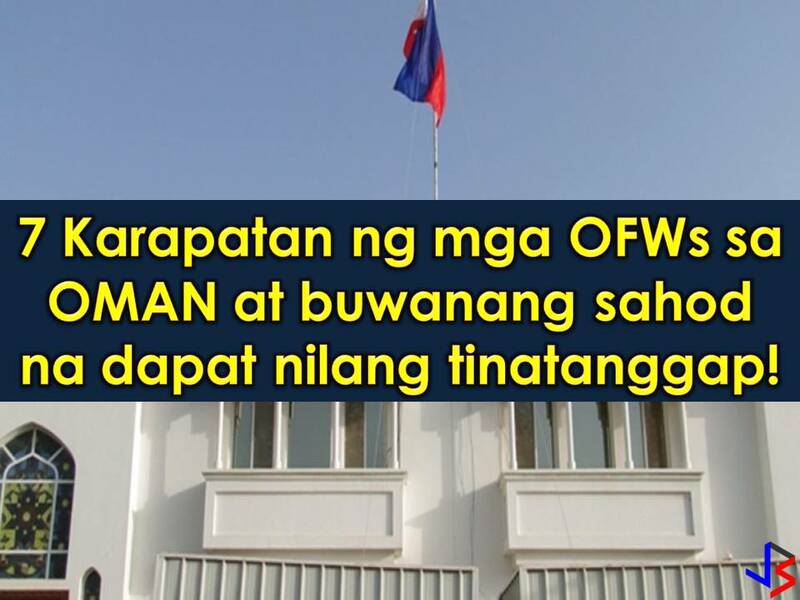 According to Philippine Embassy in Oman, employed Filipino workers should earn at least OMR290 (approximately Php39,000) per month while working in the country. Including in the salary is OFW's minimum pay and other monthly financial benefits. 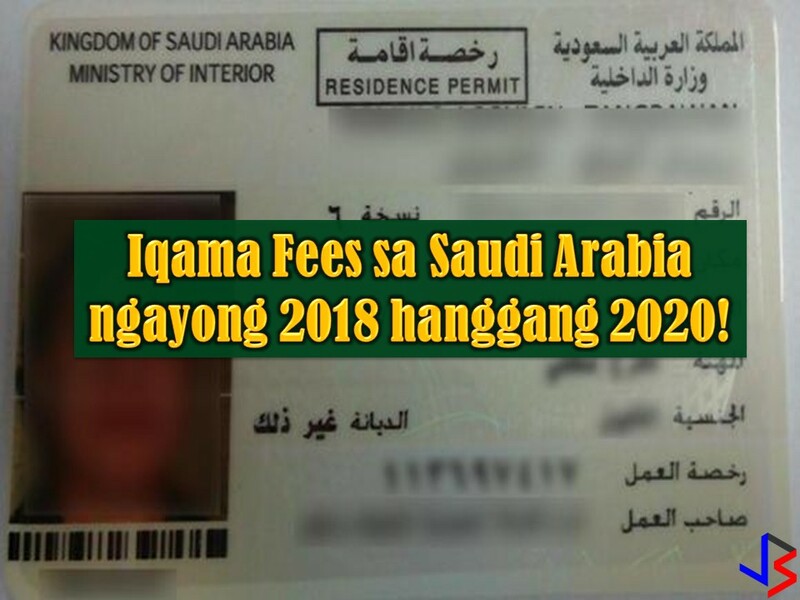 Because of this, the Philippine Embassy in Oman is reminding the sponsors or principal employers as well as foreign recruitment agencies of the basic rights due to all Filipino workers. Aside from the minimum monthly payments, the Philippine Overseas Labour Office (POLO) listed the following rights of OFWs in the Gulf state! 1. Passports should be kept with the worker unless voluntary entrusted to persons or institution, preferably with FRAs. 2. Workers are entitled to a paid leave (day off/rest day) of one day per week. 3. Sponsors must pay a month basic salary of not less than USD400 or OMR160 for domestic workers, and more than OMR160 for skilled workers. 4. The sponsor must provide decent food or its equivalent of food allowance of not less than OMR30. 5. The sponsors must also provide a suitable and safe accommodation or its equivalent accommodation allowance of not less than OMR80. 6. The sponsor must also provide free transportation from the worker’s accommodation to the worksite and vice versa, or an equivalent transportation allowance of not less than OMR20. 7. The sponsor must provide health and accident insurance of the worker valid throughout the period of the working visa/contract. There you go OFWs in Oman! We know that working in a foreign land is not easy that is why it is important that we know the rights that are entitled to us.